A ZenDesk account allows you to log in to view all your open tickets you have opened with us, and for you to see the status of them. 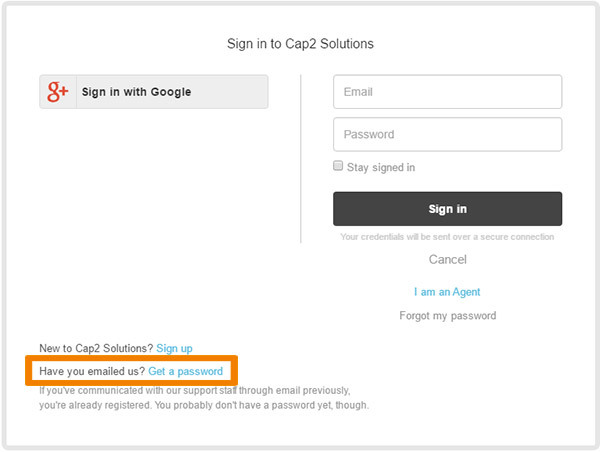 If we are sending you attachments we will also require you to log into your ZenDesk account to download the attachments for security reasons. To setup a ZenDesk account is very easy and only takes a few seconds. If you have emailed us previously you will already have a ZenDesk account created you just need to request the password for it. If you are new you can create a ZenDesk account from scratch. 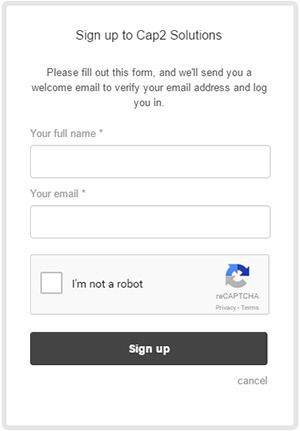 You will be emailed a link to set up a password, please follow the steps in the email.